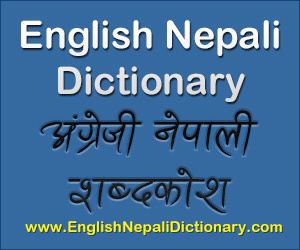 धर्म परिवर्तन – बुझेरै कि नबुझिकन ? Secretary of Ministry of Information and Communication, Dinesh Kumar Thapaliya and Film Maker, Nilhari Kafle with Actress Diya Maskey in Dhamala Ko Hamala. Nepalese Youth’s Opinion on Rishi Dhamala! Dhamala Ko Hamala with Bhuwan K.C. Interview with Jyoti Magar on Himalaya Television. Interview with Priyanka Karki on Himalaya Television. Interview with Rekha Thapa (Actress) on Himalaya Television.